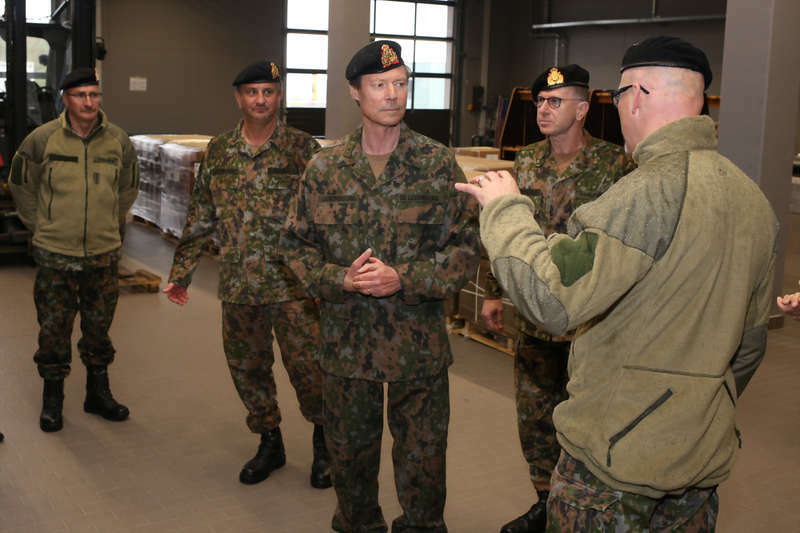 Grand Duke Henri visited the Military Centre in Diekirch today to tour the logistics hall and its workshops. 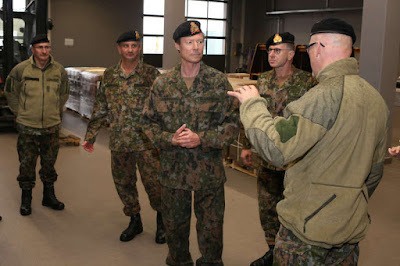 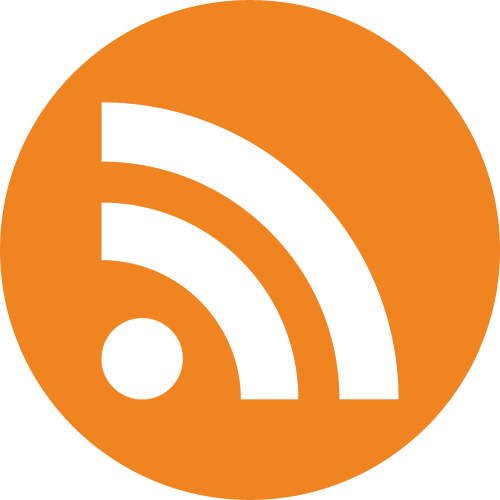 During the visit, the Grand Duke, who is the head of Luxembourg's armed forces, was also briefed on the army's satellite capabilities and saw a drone demonstration. He was accompanied by Deputy Prime Minister and Defence Minister Etienne Schneider, who gave Grand Duke Henri a briefing on the development of Luxembourg’s defence policy for 2025 and beyond.